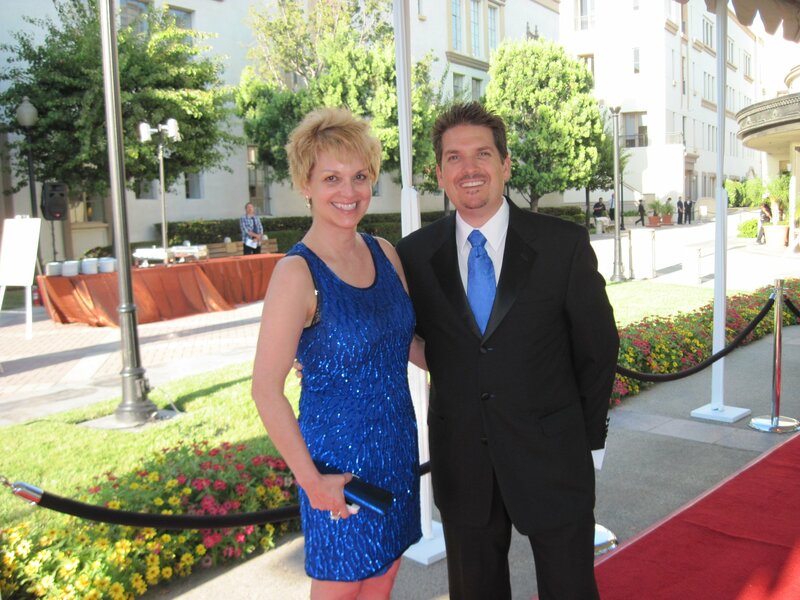 IDA Founder and President, Wayne Connell and Advisory Board Member, Margaret Ferrante, MD attended the 2011 Voice Awards at the Paramount Studios in Hollywood on August 24, 2011. The awards are sponsored by SAMSHA, the Substance Abuse and Mental Health Services Administration. “SAMHSA is a public health agency within the Department of Health and Human Services. Its mission is to reduce the impact of substance abuse and mental illness on America’s communities” (Voice Awards Press Release). s we honor tonight are credited with helping advance the public’s understanding of mental and substance use disorders, and ultimately, increase social inclusion that enables individuals to fully participate in their communities” said SAMHSA Administrator Pamela S. Hyde (Voice Awards Press Release). including Fmr Captain Luis Carlos Montalván. 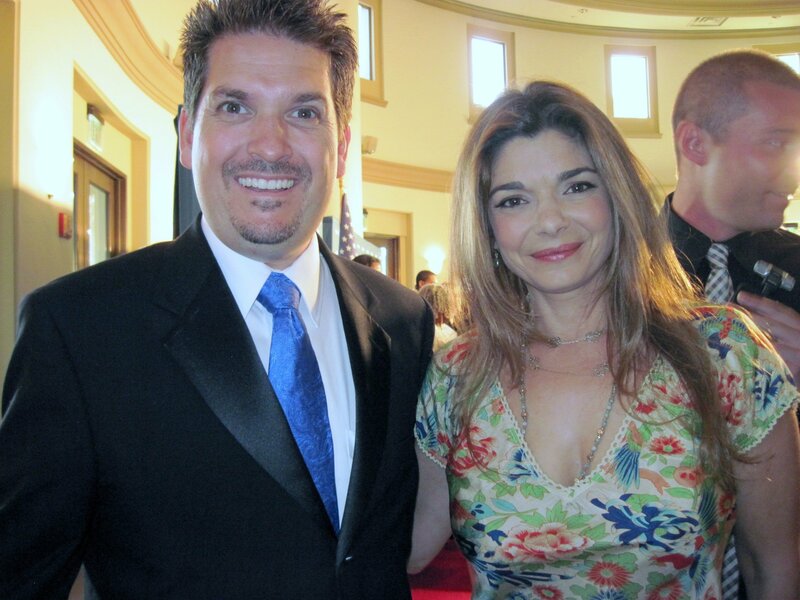 Montalván is the Guest Speaker for the 2011 IDA Honor Awards Banquet and a bestselling author living with PTSD and Traumatic Brain Injury. 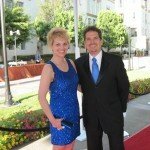 They also went to spread the word about invisible disabilities and IDA to attendees, award recipients and celebrities. See where else the IDA Team has gone Out and About to create awareness, better understanding and support for people living with debilitating conditions.